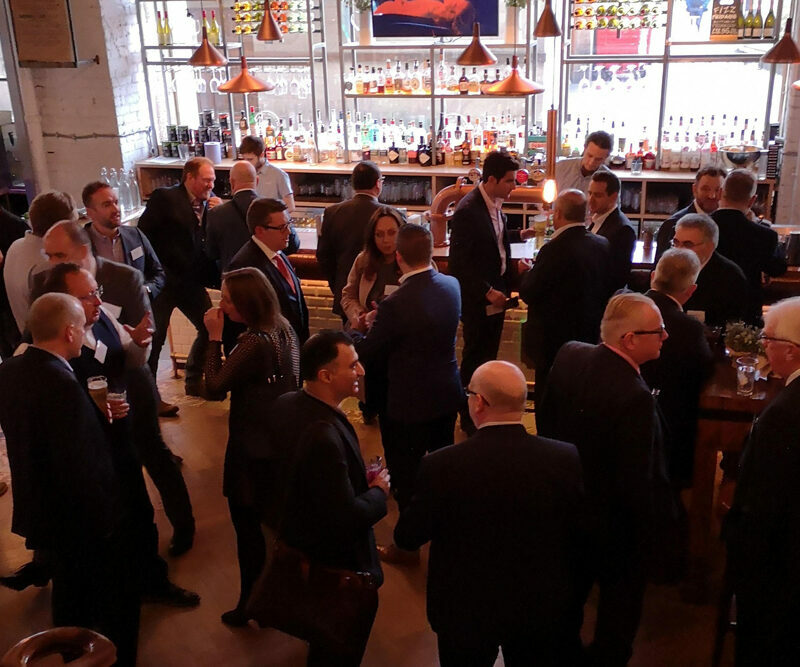 The Manchester Business Catalyst Club Lunch is an Invitation-Only quarterly event for SME decision makers and entrepreneurs together with a select number of professionals from across the region. The Manchester Lunch is held in a prominent city centre restaurant venue. You will receive a complimentary drink on arrival and the opportunity to meet and network with our members and guests before sitting down to eat. During the event you will hear from a topical guest speaker and learn about a number of interesting business opportunities. The Lunch runs from 12noon to 2.00pm after which guests are welcome to stay as long as they wish in order to meet with the presenters and maximise their networking opportunity. Each Lunch features a charity draw. We kindly ask attendees on arrival for a voluntary donation. The collection is then donated in full to a charity nominated by the winner of that draw. Some pictures from our launch event.